Russell Gray has been a fixture on the North East music scene for as long as I can remember, in a dazzling variety of bands, all surely leading up to Girl Sweat, who’s debut album (described in the press release as “drugged-out noise swirling through the garage spectrum”, which nails it) is released by the inestimable Box Records this month. 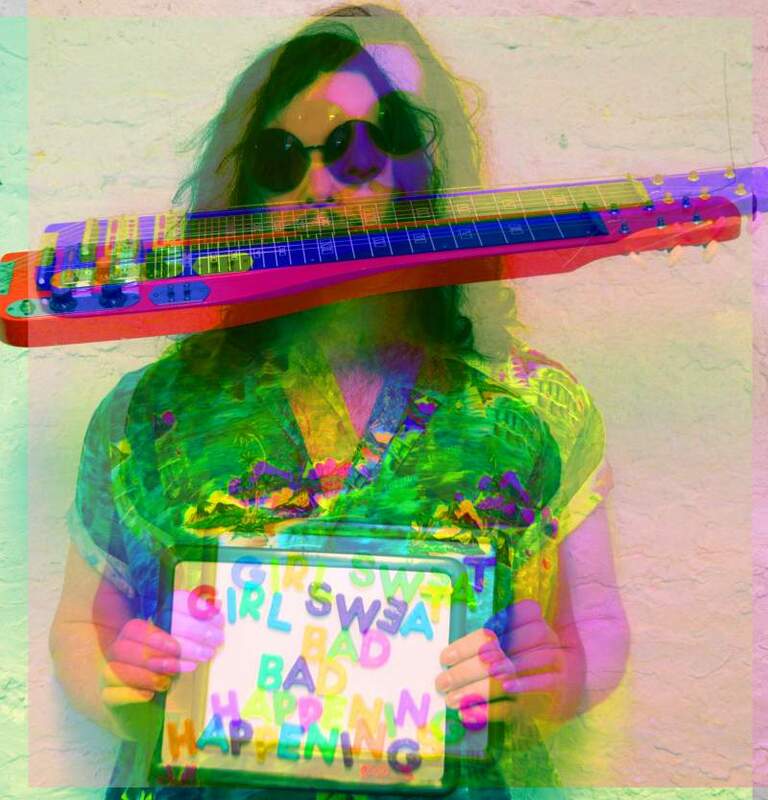 Some will recall that Girl Sweat started out as a band so what happened? Bad Happenings is released on Box Records on 6th May.